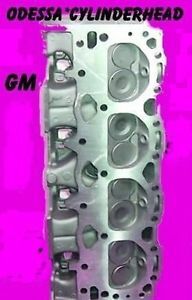 NEW VW AUDI BEETLE GOLF PASSAT JETTA AUDI A4 1.8 DOHC 20V AFTERMARKET CYLINDER HEAD. 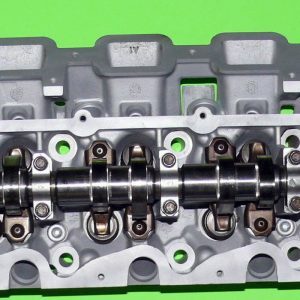 THIS HEAD IS COMPLETE WITH CAMS, VALVES, SPRINGS AND ROCKERS. THIS HEAD FITS YEARS 2000 to 2004. 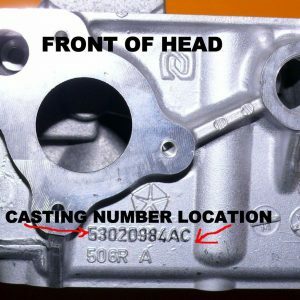 PLEASE GIVE US THE YEAR OF YOUR CAR AND THE ENGINE CODE (AUG, AWW, AWM, AWP BEA AMU) WHICH IS STAMPED ON THE VALVE COVER RAIL OF THE HEAD. 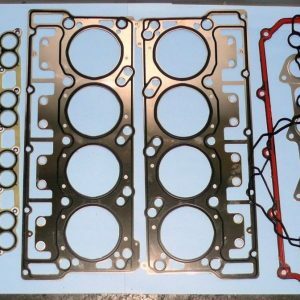 Clearwater Cylinder Head, Inc. thoroughly cleans, inspects, and pressure tests all our cylinder heads. 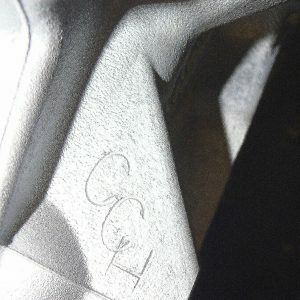 All seat and guide work is performed as needed on the lastest state of the art Serdi or Sunnen seat and guide machine. 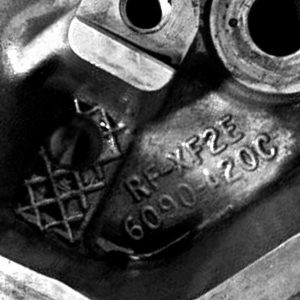 The head then moves on to a Rottlier CBN resurfacing machine where it is cut to the required RMA finish. 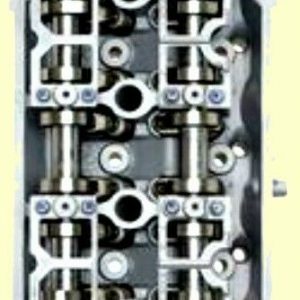 We then install a quality valve seal and pull a vacuum on each valve to insure there is a perfect seal between the valve and the seat. All machine work performed on the latest state of the art equipment. Head is complete and ready for installation. 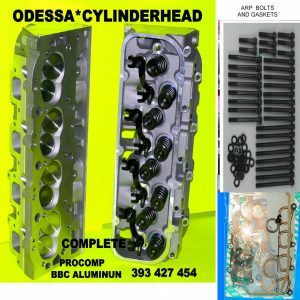 WE ARE A HUGE CYLINDER HEAD SHOP WITH THOUSANDS OF HEADS IN STOCK. 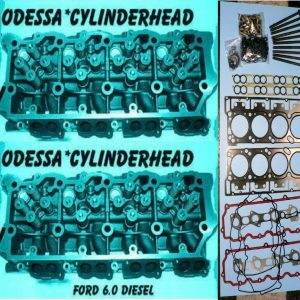 WE DEAL WITH ALL MAKE AND MODEL CYLINDER HEADS. 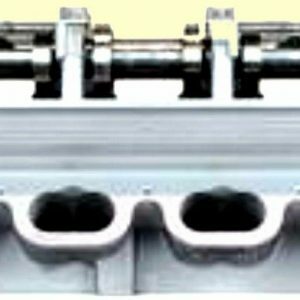 IF YOU DO NOT SEE THE CYLINDER HEAD YOU NEED PLEASE CONTACT US 1-800-572-1963. 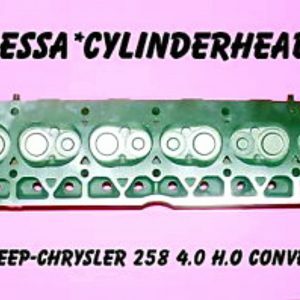 HAVE A RARE OR HARD TO FIND CYLINDER HEAD? 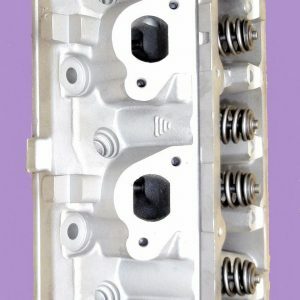 LET US REBUILD YOUR CYLINDER HEAD FOR YOU. SHIPPING INFORMATION: We ship worldwide. 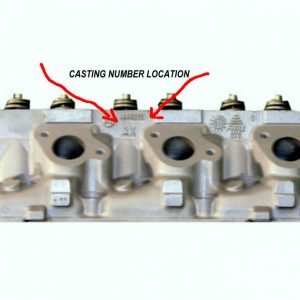 Insurance, packaging, and handling are all included in the shipping price. International Bidders, when inquiring about shipping fees please include city, country AND POSTAL CODE. We have no up-front core charge and we give you 30 days to return the core. 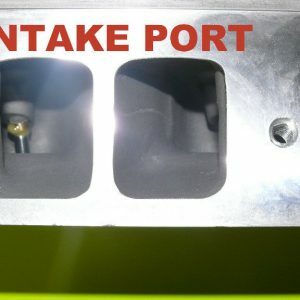 We make it easy for you to return your core as we provide you with a prepaid UPS peel and stick return shipping label located with the invoice on the outside of the box behind the plastic. 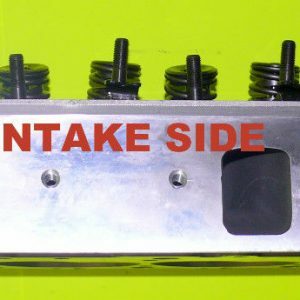 Just put your core head in the box that you received your new/rebuilt head in and attach the prepaid peel and stick label. You may then give the box to any UPS driver you may see, or take the box to any UPS pickup point. 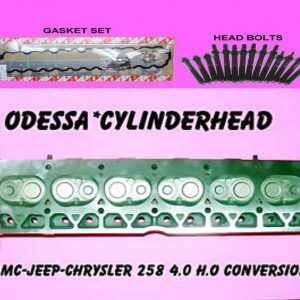 We will accept your old cylinder head no matter what is wrong with it as long as it includes all the parts that the new head came with. You will never be charged extra because your old head is damaged. 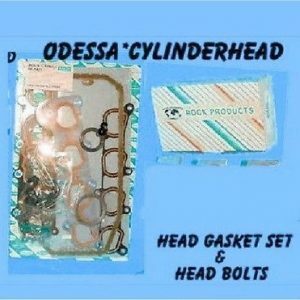 Cracked head? OK! 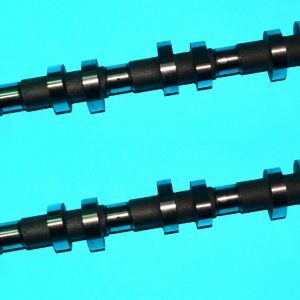 Bent valves? NO PROBLEM! 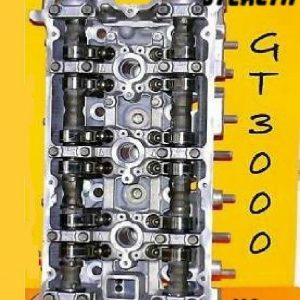 Head taken apart? UNDERSTANDABLE! (as long as you put all of the parts in the box). We have no up-front core charge. 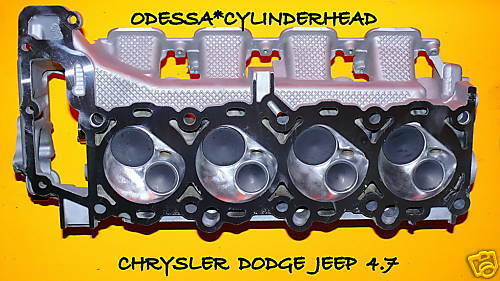 WARRANTY INFORMATION: Clearwater Cylinder Head, Inc. provides a FIVE(5) year unlimited mileage warranty. 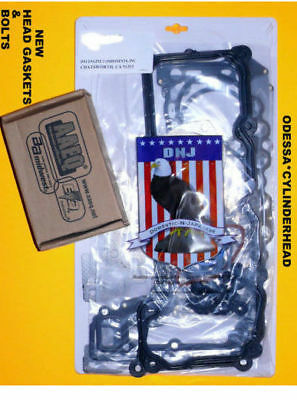 A copy of the warranty card will be enclosed with your invoice. 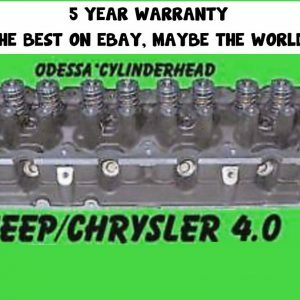 Clearwater Cylinder Head, Inc. is dedicated to quality craftsmanship and is pleased to offer this warranty. 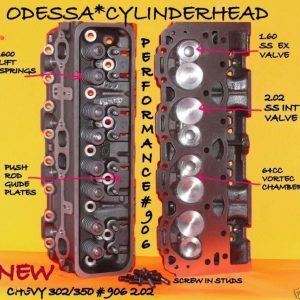 We invite you to read this entire document carefully prior to installing your cylinder head. 1) Acceptance of this head constitutes acceptance of this warranty. 2) Heat tab must be in place on head, not altered or melted. 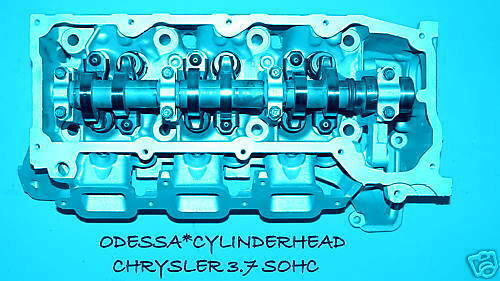 3) Any claim must be returned to Clearwater Cylinder Head, Inc. for inspection. A copy of invoice must accompany head. A Return Authorization number must be obtained. 4) Only 1 (one) warranty per purchase. 5) Warranty begins at the date of purchase. 6) No incidental, consequential, punitive or over the road damages. 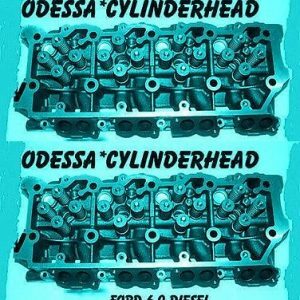 Parts Warranty only – All original cylinder heads must be returned for warranty. 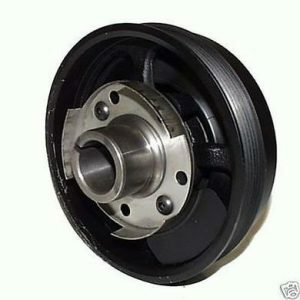 1) Damage caused by improper installation, accidental over heating, abuse or neglect. 2) Loss of time, use of vehicle, phone calls, inconvenience or consequential charges. 3) Fluids, tow charges, rentals or diagnosis. 4) Repairs made without prior authorization will void all warranties. If you are not in the United States and you want a shipping quote please include your country and postal/zip code when inquiring. 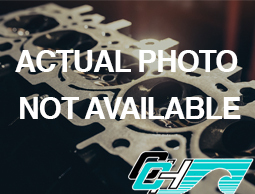 JEEP CHEROKEE LAREDO 4.0 AND 4.2 OHV CYLINDER HEAD FITS YEARS 1991- 2007 cast 0630 7120 0331. 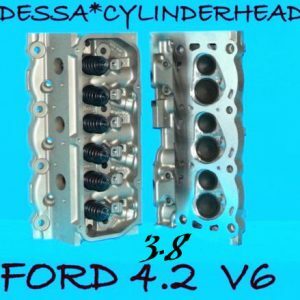 TO SAVE YOU SOME MONEY THIS HEAD IS BUILT WITH A BRAND NEW CASTING AND REMANUFACTURERED PARTS. 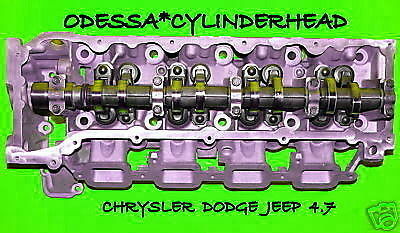 3.7 v6 sohc JEEP LIBERTY DURANGO DAKOTA cherokee CYLINDER HEAD. 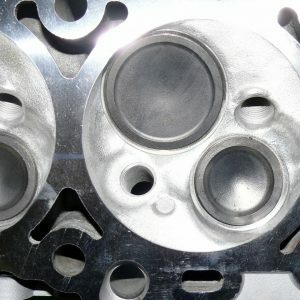 THIS HEAD IS COMPLETE WITH ALL VALVES,SPRINGS,LIFTERS CAM AND ROCKERS AND IS FULLY MACHINED TO AERA SPECS. THIS HEAD FITS MODEL YEARS 02-04 THIS HEAD HAS THE SEAT PROBLEM CORRECTED.